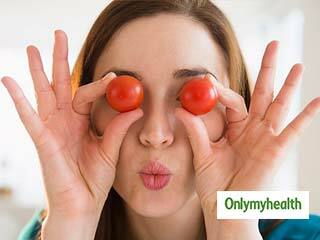 Tomatoes contain lycopene, a pytochemical, which acts as an anti antioxidant. 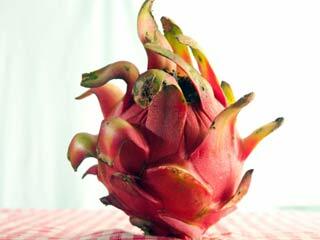 It helps eliminate skin aging free radicals caused by ultraviolet rays. In other words, we can say that it works as a sunscreen from the inside and protects against damage caused by the sun. 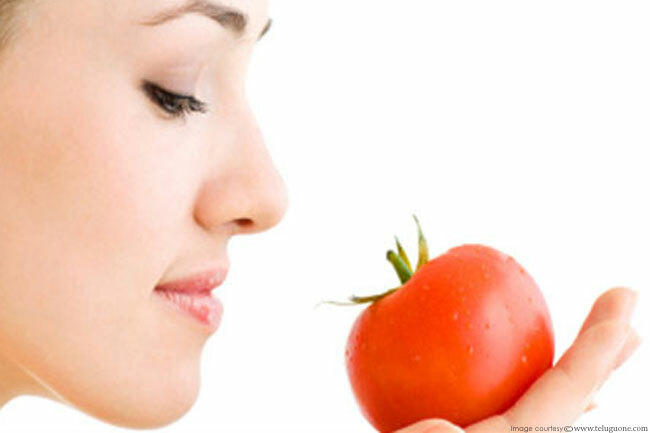 Therefore, it is highly recommended that you eat food that contains at least 16 milligrams of lycopene per day. 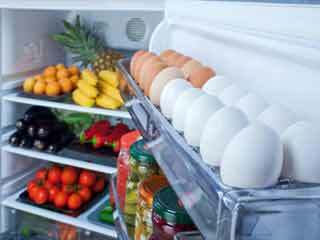 The lycopene present in tomatoes helps to reduce the amount of free radicals in the body and retain the moisture especially for those people who spend long hours in air-conditioned rooms. Cocoa powder and dark chocolate are rich source of antioxidants. Flavonals, the antioxidants in chocolate reduce roughness in the skin and protect it against the severe damage caused by the sun. According to a study published in 2006 in the Journal of Nutrition, women who drank cocoa fortified with 326 milligrams of flavonals every day had better resistance to UV rays and better skin texture than those who did not have as much of the flavonals. 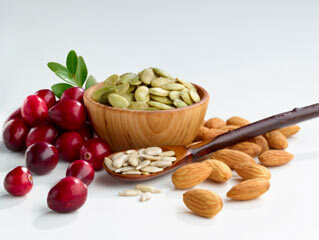 Regular consumption of antioxidants can make your skin look smooth and moisturized. 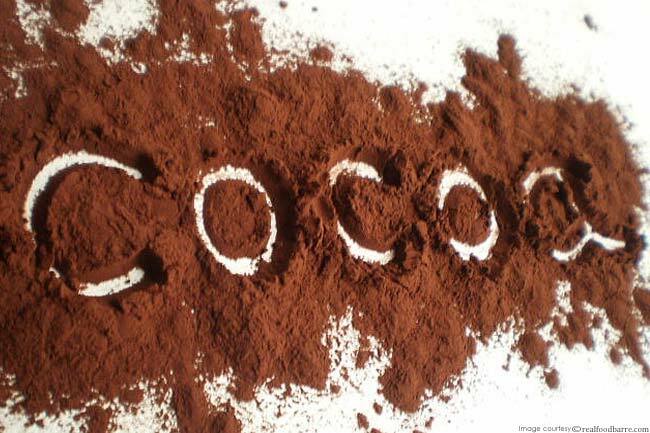 A good cocoa regime helps to increase the microcirculation and oxygenation of the skin making it less susceptible to UV damage. Spinach has an anti oxidant power house that works to reduce the aging process and strengthens skin’s tissue from free radical damage. 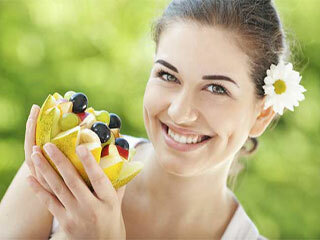 Spinach contains many nutrients and vitamins that can support acne healing process. The most useful vitamins of spinach are vitamin A, C, E, and K. The anti-inflammatory properties of spinach help to flush out any toxins that have been building up over time due to the way we lead our lives. 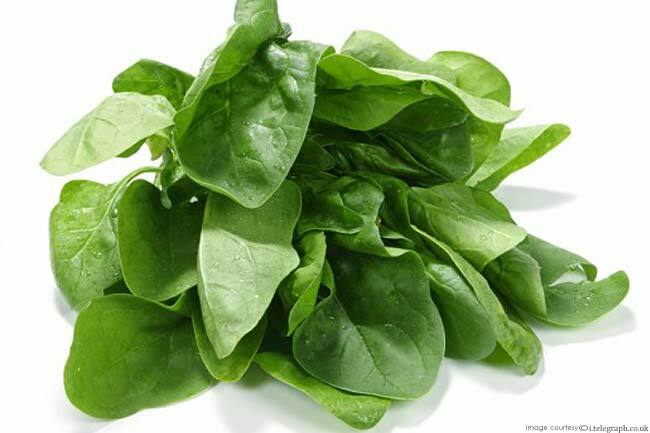 The presence of abundant amount of iron in spinach is useful in preventing cancer. Skin is the largest organ of the body and requires special attention as anything that blocks the skin’s pores from breathing can cause infections and skin problems like acne, black heads etc. 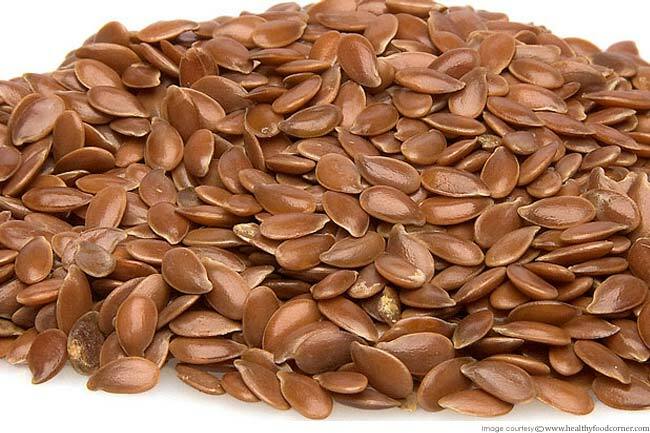 Flax seeds are packed with omega-3 fatty acids which help to remove spots and lines. According to a study, people who have about half teaspoon of omega- 3s daily for around six weeks tend to have less skin irritation and redness. Regular use of flax seeds brings noticeable change in the skin making it look healthier and smoother. 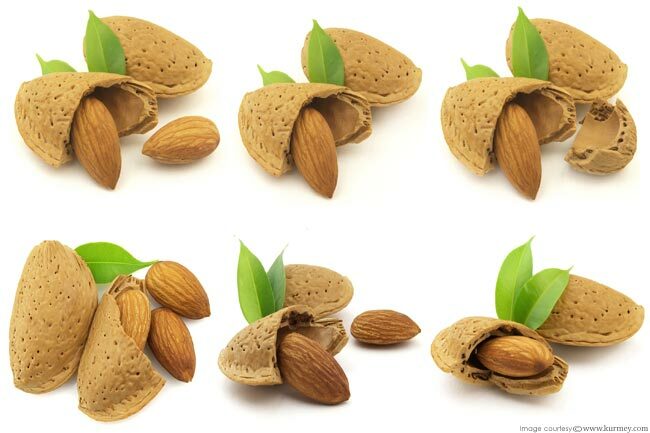 Almonds are one of the best food sources of vitamin E, which is an important antioxidant for the skin. Eat whole almonds as a snack or add sliced almonds to salads, cereal and these will help clear out toxins and free radicals from the body. 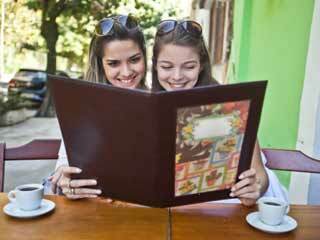 Just make sure you eat them in moderation since almonds and other nuts are calorie–dense. 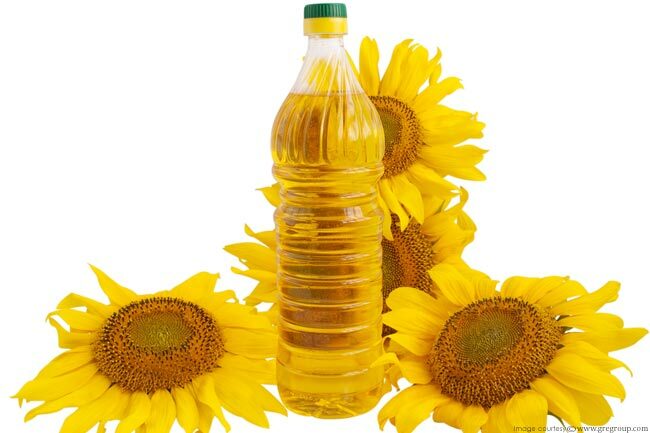 Sunflower oil extracted from seeds of the sunflower plant is used in various cosmetic purposes. The oil contains omega-6 fatty acids which keep the cell walls of the skin supple and soft allowing water to penetrate deep into it. There have been several researches done on its usage, which suggest that consuming sunflower oil can help ease skin disorders like dry skin, acne, inflammation and dermatitis.